It's calendar making time again! Yay! 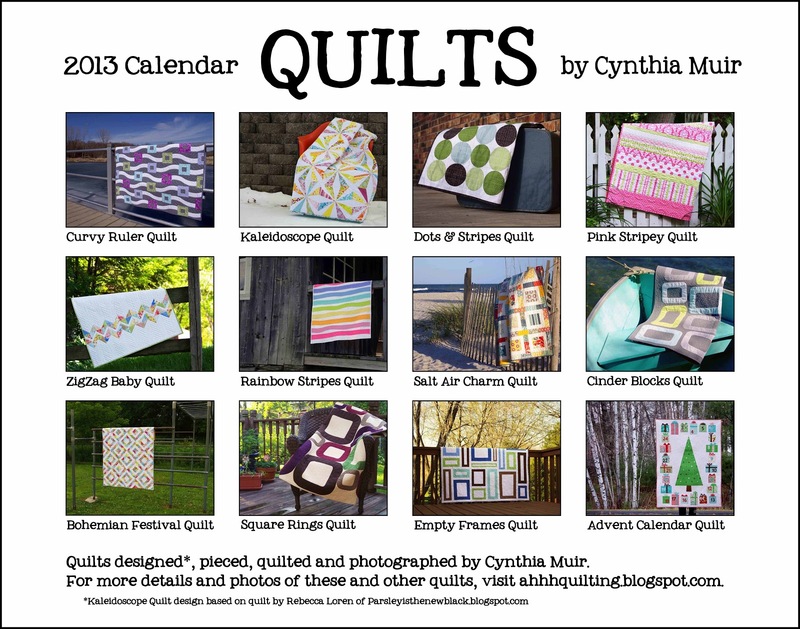 This year I barely had enough quilts to fill it! 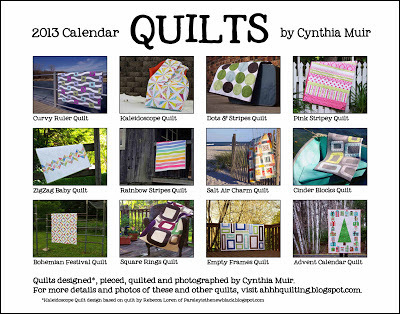 Since this is now a yearly tradition for me, I try to plot my quilt making so I have at least enough for the calendar. I had a good time going back through all my photos and choosing which ones to use for this calendar. It was fun to reminisce about the places I've been and people I've shared quilts with this year. (For posts about the previous two years calendars, see 2012 here and 2011 here). Here's a picture of the back cover. It looks pretty much the same as last years, except I changed the font, and the photos of course. I ordered them from Zazzle again since they have never failed me. The quality is always great. This year I missed the big half off sale that I was so excited about last year. So I wasn't really in a big hurry to get these done...I figured I'd just wait until they had a 40% off a little closer to Christmas...but then I got an email only special discount...wait for it...65% off!!! Talk about a killer deal! That made the standard size (11x17" open) $7.33 ea. and the huge size (my personal favorite--14x22" open) $9.03 ea. Of course at those prices I ordered one for just about everyone I know! And I still have the Zazzle Black free shipping that I paid for last year. Yay for deals! And yay for another year filled with quilting! 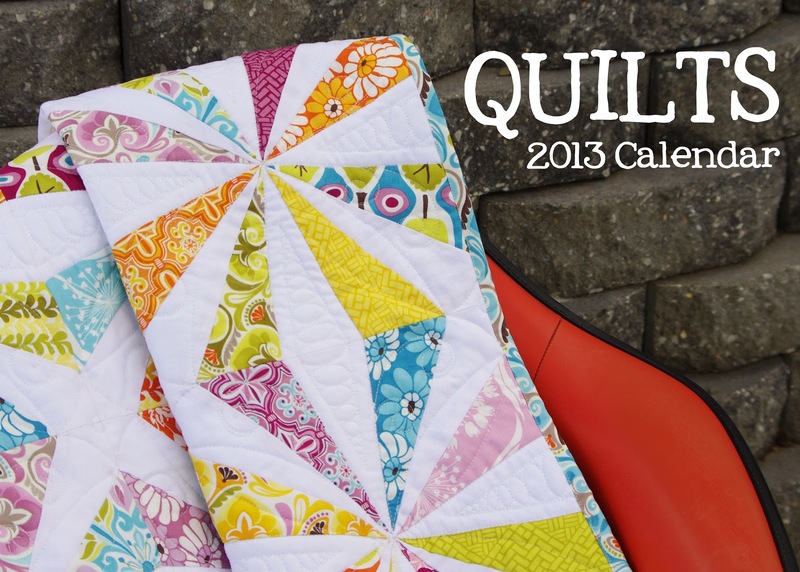 You have a wonderful variety of quilts for this calendar too. What a fabulous gift! Your quilts really make it outstanding. Wow! Your 2013 calendar looks wonderful (and so do the ones you did for 2011 and 2012)!! A calendar is a fabulous way to re-celebrate all your finishes! 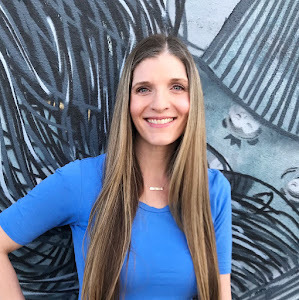 Well done Cynthia!...including the discounts!